Discovered in the sixteenth century, magnets have been studied for their effects on plant, animal and human life. Magnetism has been shown to have a positive effect on seeds, and manufacturers now treat seeds magnetically to increase their ability to germinate. 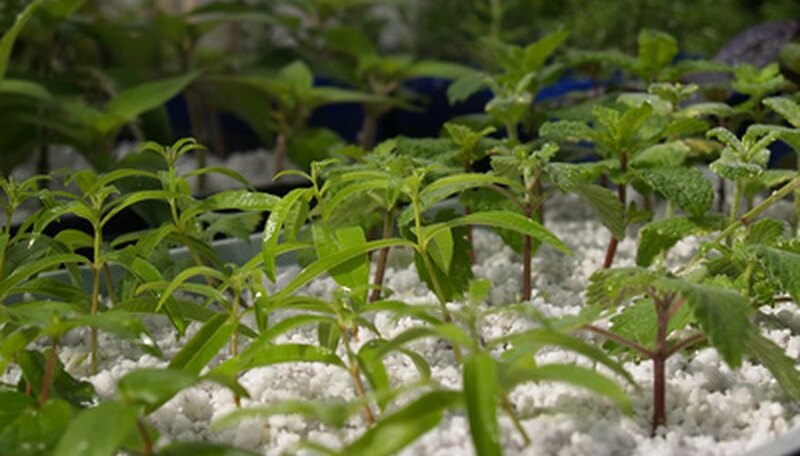 Life Streams International treats seeds with a magnetic system to increase germination rates. 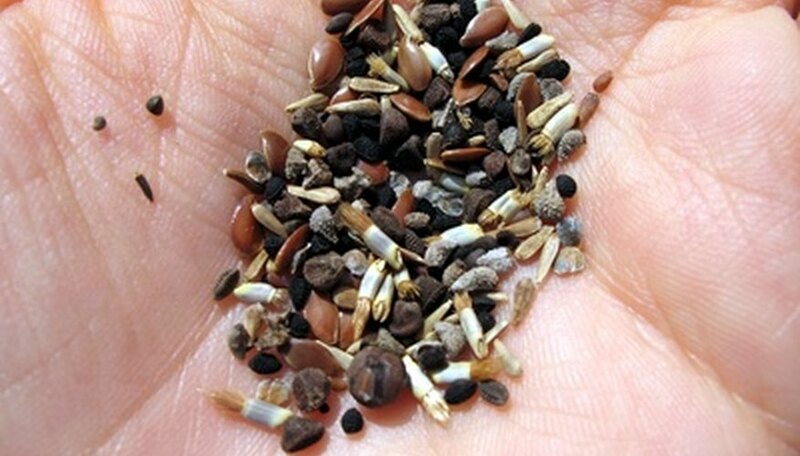 Treating seeds magnetically increases protein formation which allows weak seeds to grow strong root systems. Magnetism has also decreased ripening times and increased the quality of the fruit or vegetable being grown, making harvests more profitable. When planted, a seed will eventually sprout and the roots grow down while the seedling pokes up through the earth. NASA scientists believe that seedlings respond to the earth's gravitational pull, but they are not sure how the response occurs. Water can also be magnetized. According to the Zeitgeist Movement, two recent studies completed at the National Research Centre in Egypt showed that magnetized water allowed plants to grow up to 39 percent larger than with regular tap water. Other research, according to unnamed studies mentioned on the Zeitgeist Movement website, suggest an increase up to 600 percent. Only a few seed companies put seeds through magnetization and so it might be more expensive to find seeds that have been magnetized for planting. Although studies have shown that using magnetized water will increase the size of a harvest, widespread research has not been conducted on the use of magnets during a plant's life cycle. Science Fair Projects: What Effect Do Magnets Have on the Growth of Seedlings?